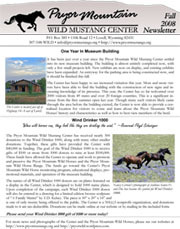 To receive our electronic newsletters, please click here. 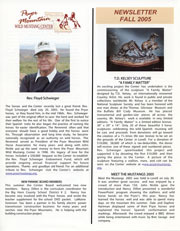 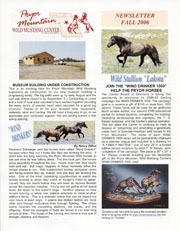 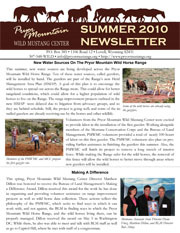 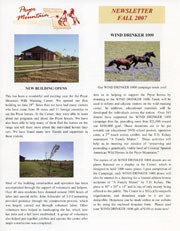 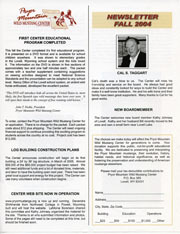 Please click on the images below to view PDF versions of our newsletters. 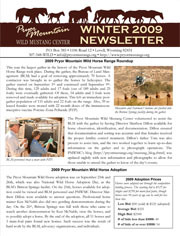 To download Adobe’s free PDF viewer, please click here.